Just like that fall is gone and we’re instantly thrown into -20 degree weather. While I’m not the biggest winter fan in the world, I still see it as the perfect opportunity to add some cute pieces to your wardrobe. 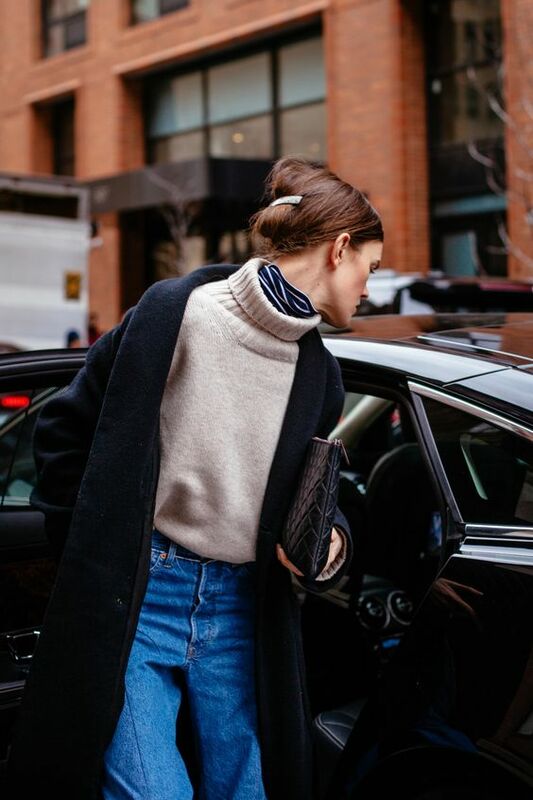 So here are some tips to keep you warm, yet stylish this winter. 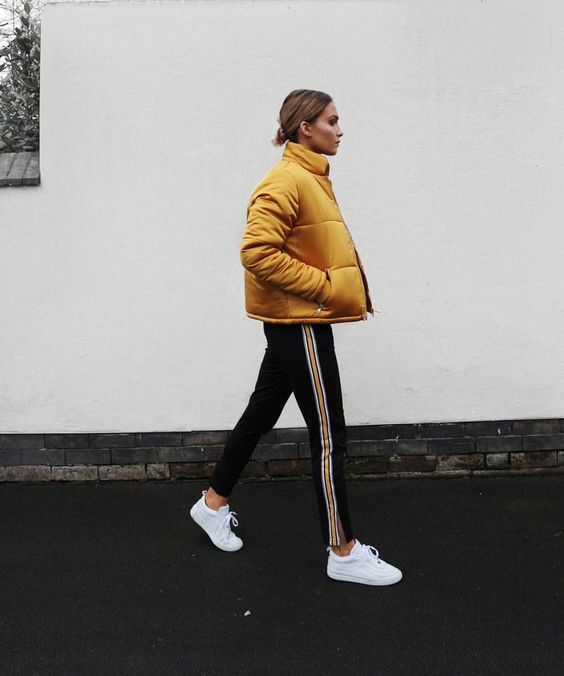 A staple pretty much everyone has but the trick is to layer a light pair of leggings or tights under your jeans to lock in that extra bit of warmth. 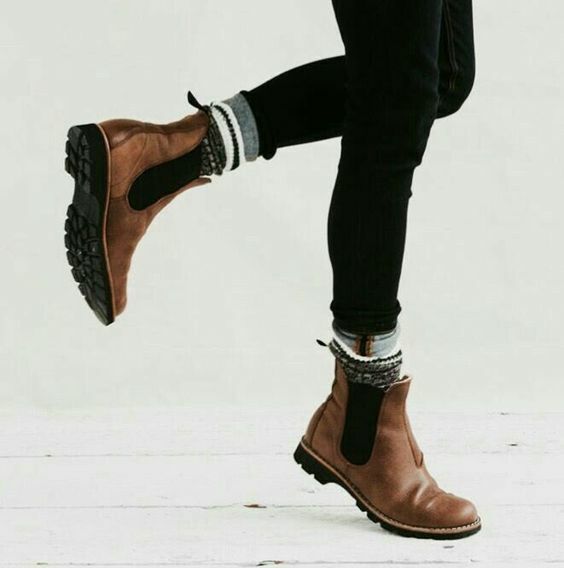 This tip works great for getting away with ripped jeans during those chilly days. This goes without saying but what’s more efficient for cold weather than a shirt with a built-in neck warmer? 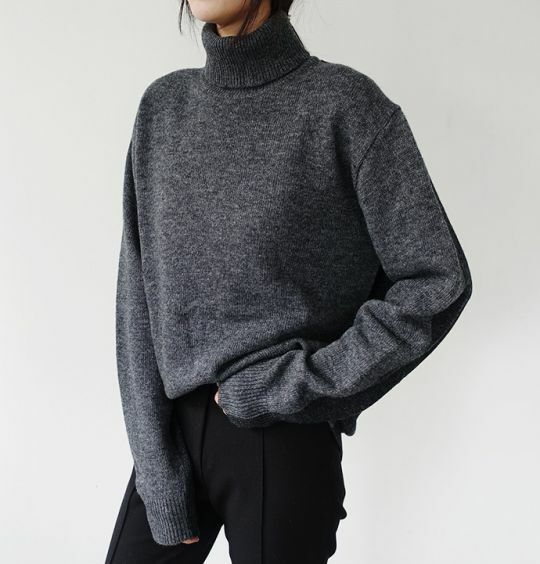 The best part is that you can wear it on its own or layer it under a knit sweater. 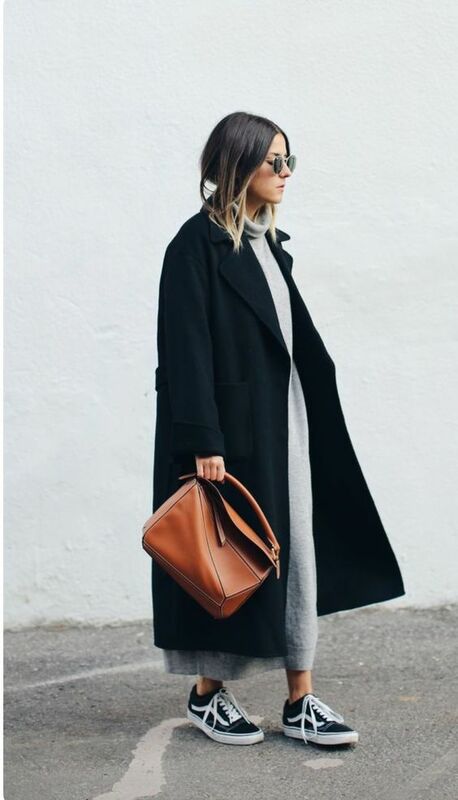 Yes, I’m stating the obvious but this winter, get a coat that is functional but also stylish. The puffer jacket is making a comeback and a lined button up coat is guaranteed to keep you warm. 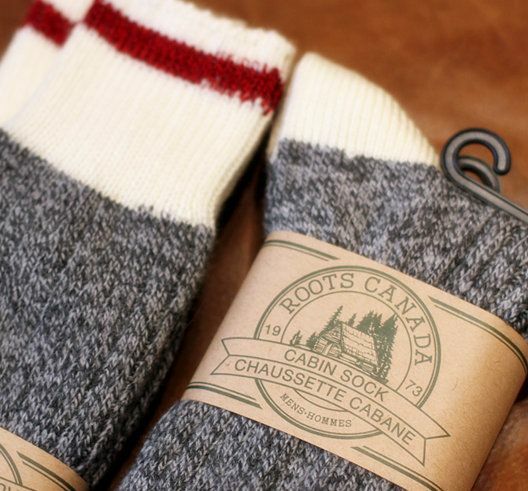 Nothing is guaranteed to ruin your day more than cold feet so invest in some warm socks to wear hidden with your shoes or incorporate them into your outfit as a look. Not only does winter mean unbearably cold weather but it also turns your walkway into a skating rink. 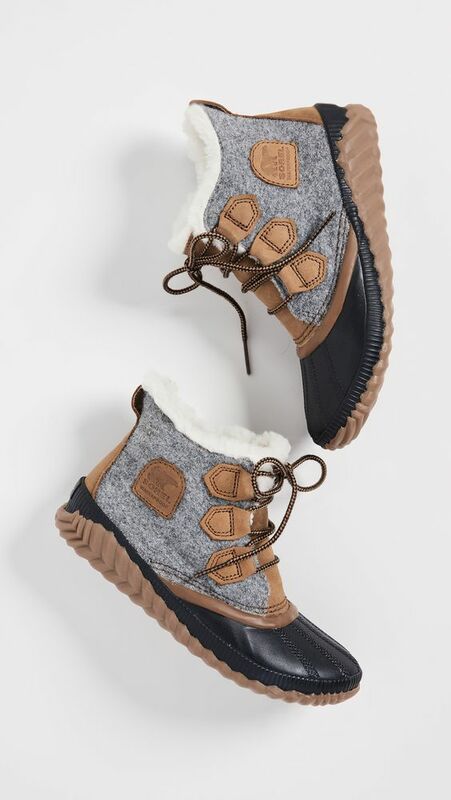 Winter boots not only have soles with good traction to keep you from slipping but they can also look more casual so you can match them to more outfits. 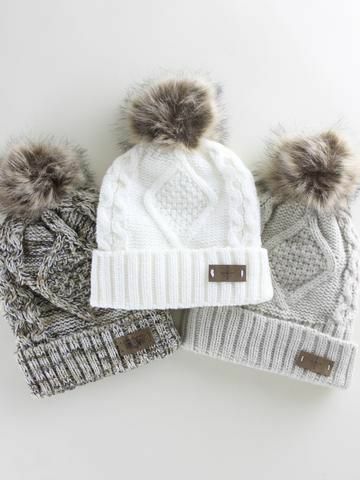 It’s warm, cute, and efficient for covering a bad hair day. 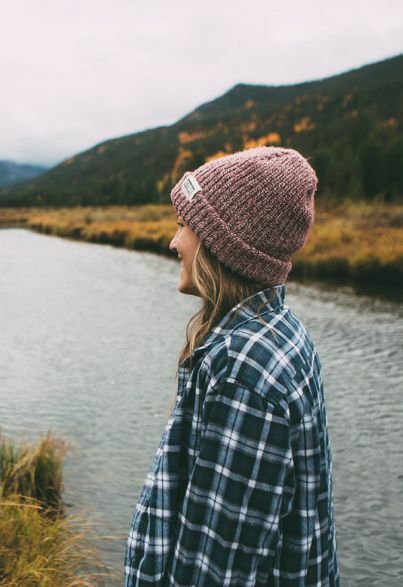 A hat is all pros and no cons so go for a beanie or a toque to keep your ears and head away from the -30 degree wind-chill. When all else fails, the best way to stay warm this winter is to throw on a blanket and stay indoors!